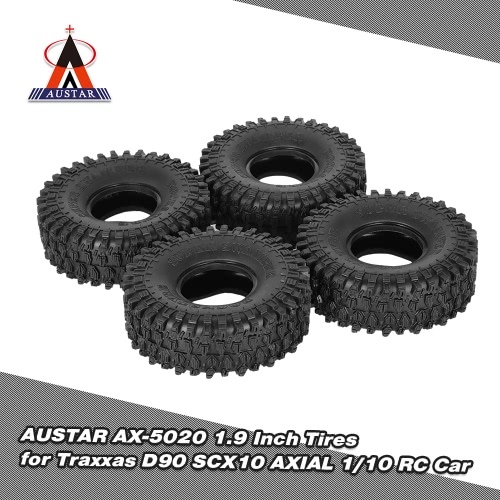 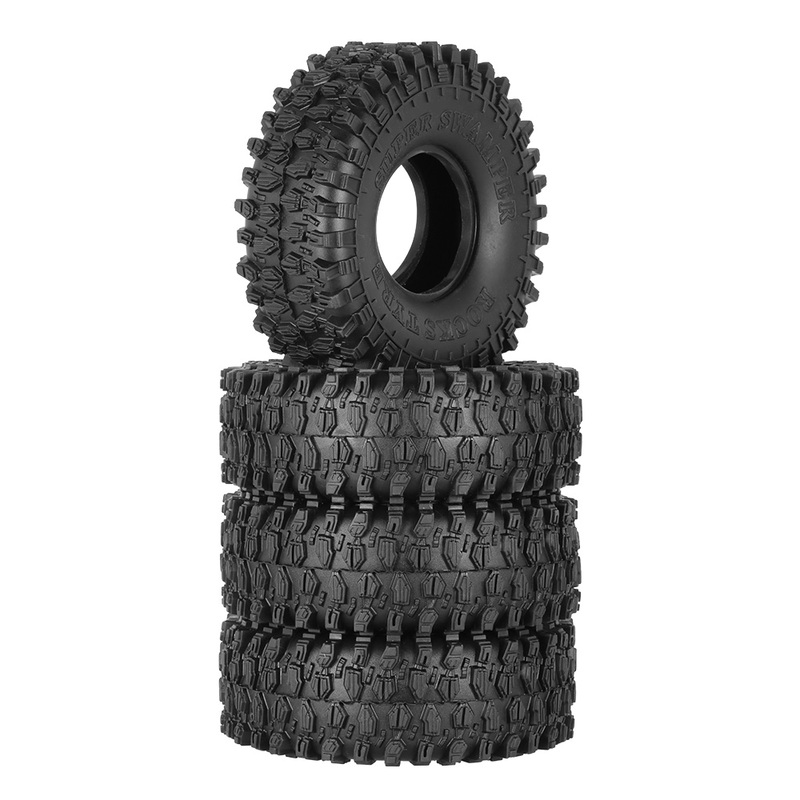 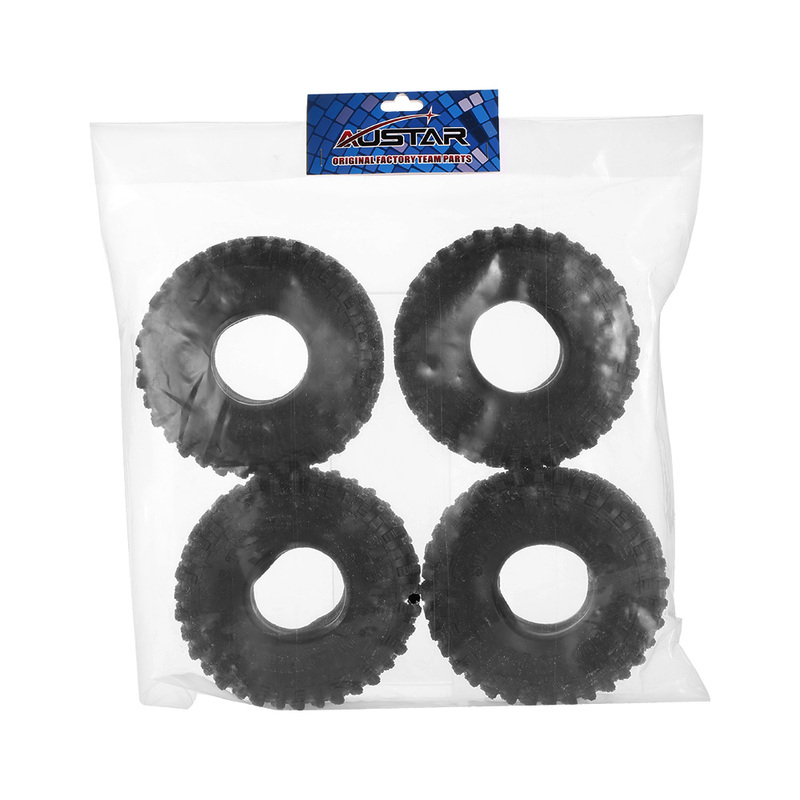 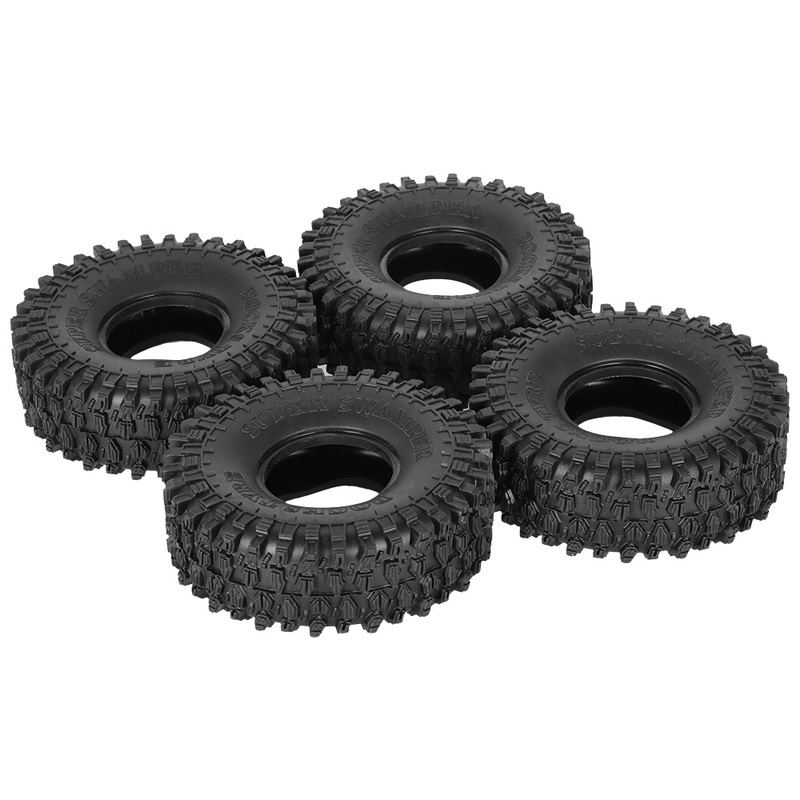 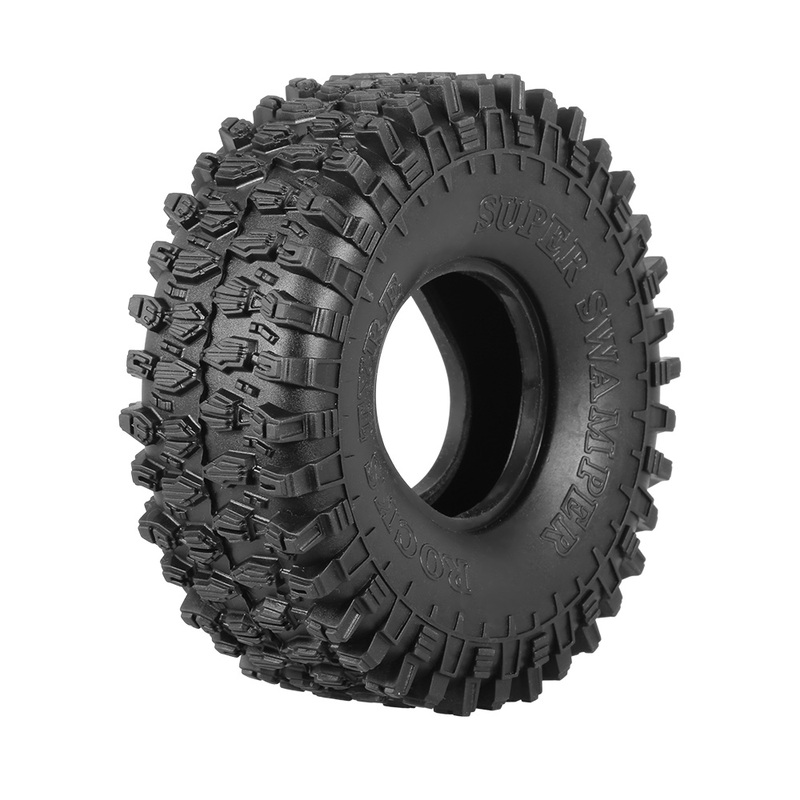 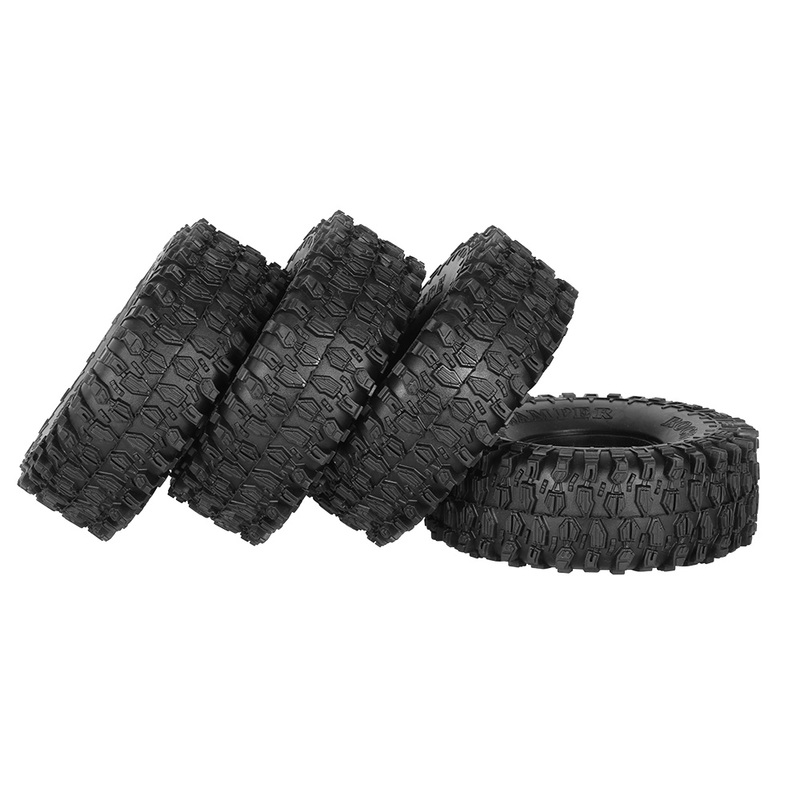 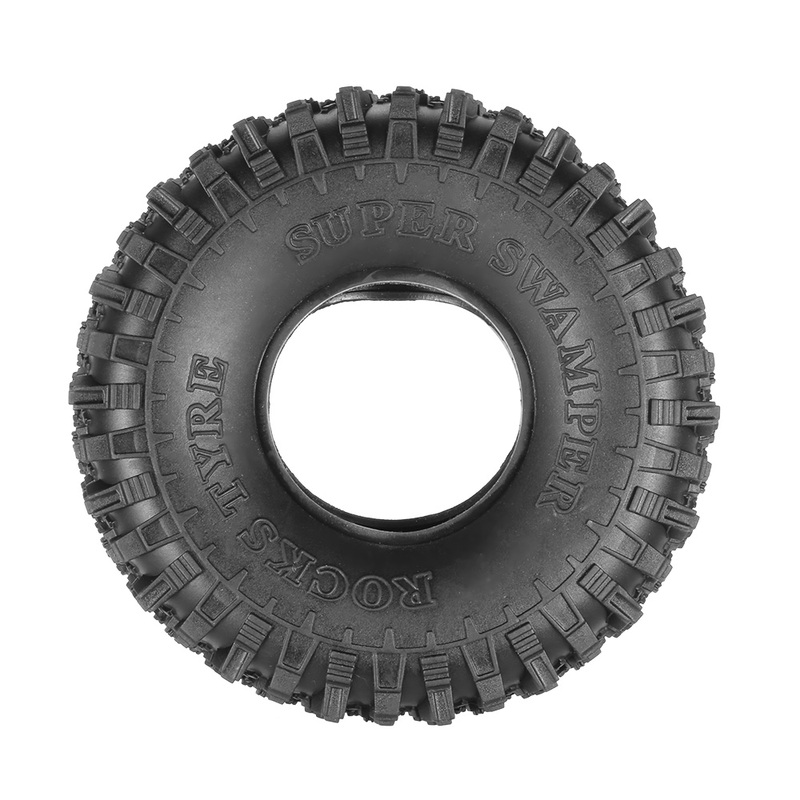 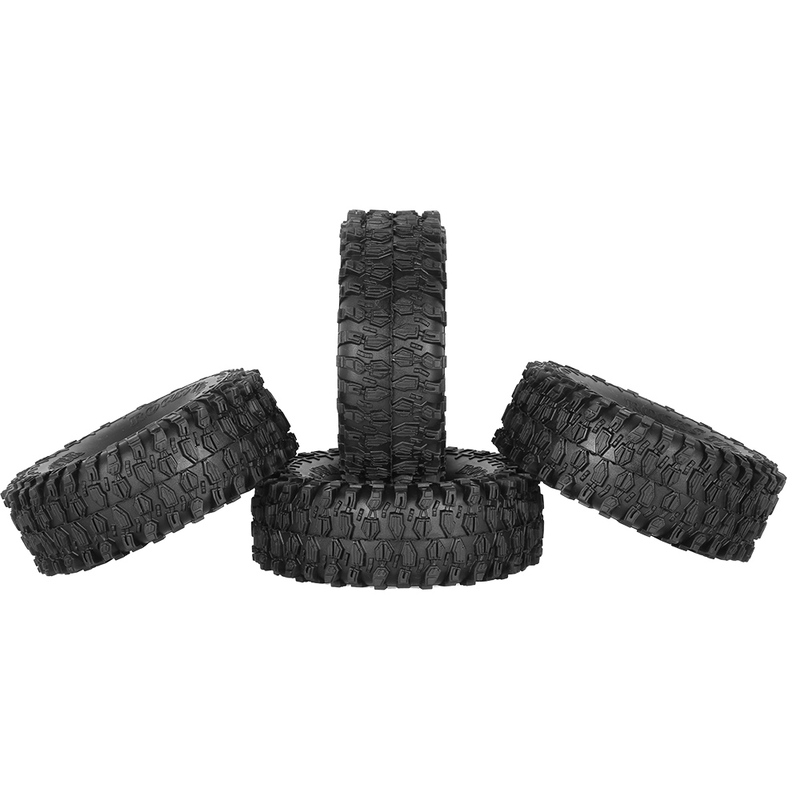 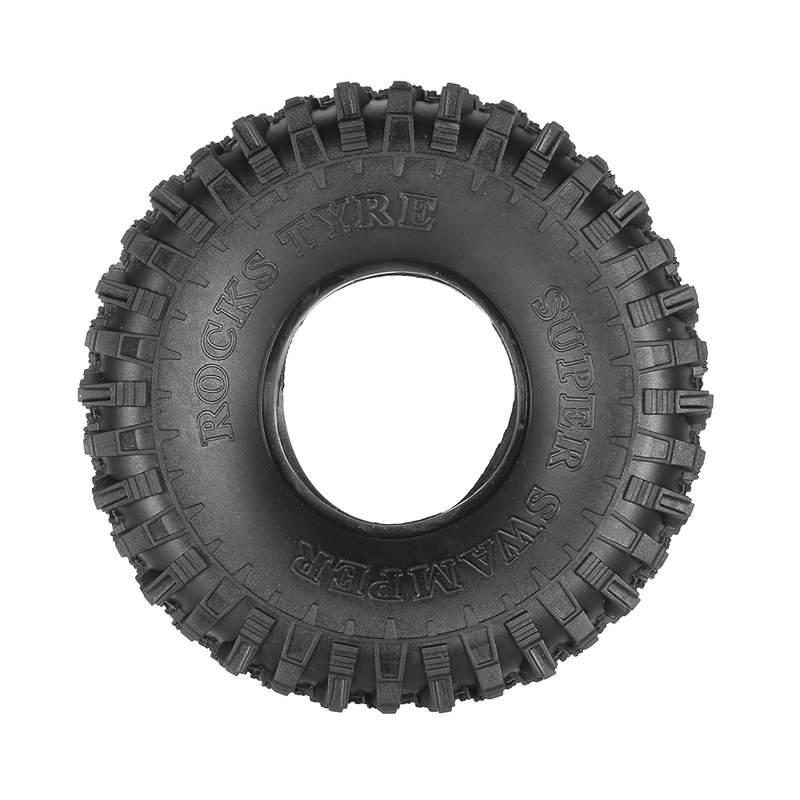 These high quality 1.9 inch 1/10 tires are suitable for 1/10 RC Traxxas D90 SCX10 AXIAL RC4WD TF2 Rock Crawler. 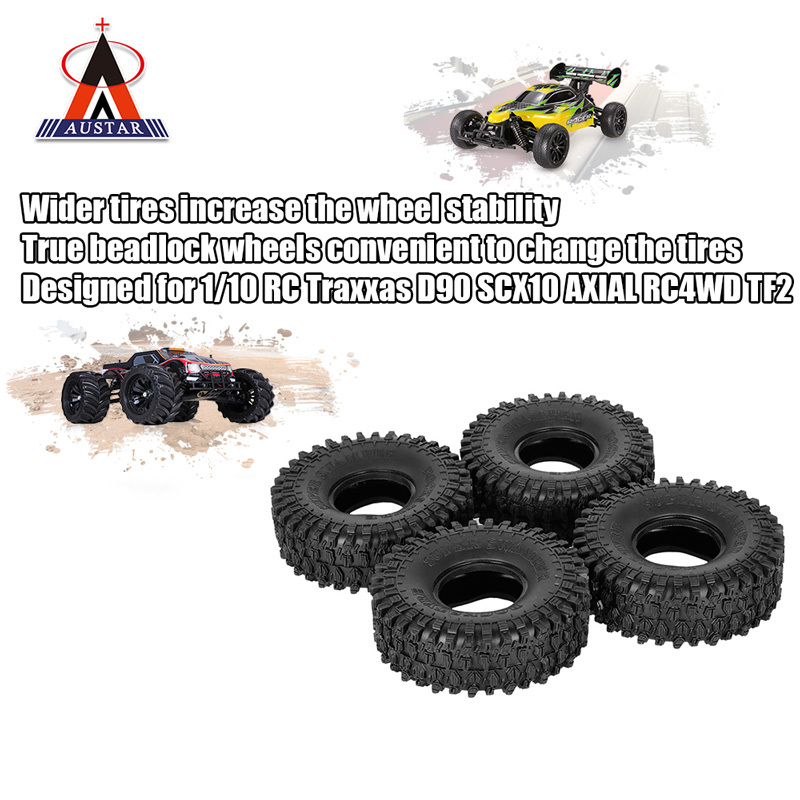 With its terrific quality and performance, it can satisfy the needs of the racers. 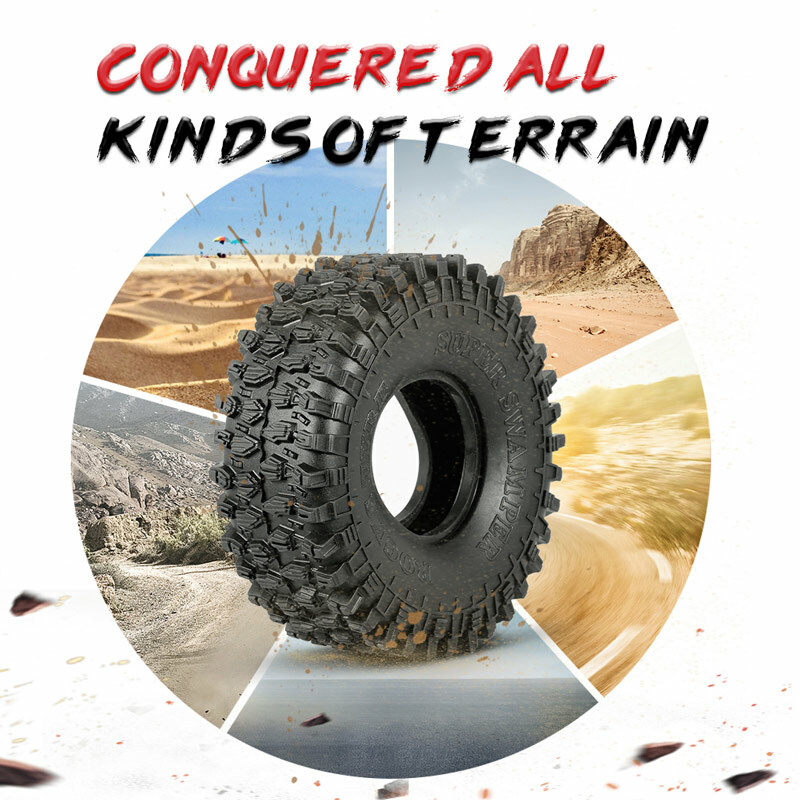 So come and take it home, excellent choice will let you enjoy more fun.